In 1963, a man in Turkey knocked down a wall in his home. Behind it, he discovered a mysterious room and soon discovered an intricate tunnel system with additional cave-like rooms. 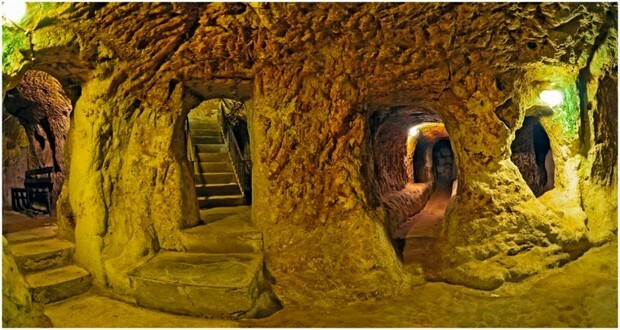 What he had discovered was the ancient Derinkuyu underground city. 2. Sears once sold on mail order an entire house as a giant DIY kit. There were over 370 home designs, and the house had over 30,000 parts worth 25 tons. Sears claimed a man of “average” abilities could assemble it in 90 days. 3. When Apple was building a massive data center in rural North Carolina, a couple who had lived there for 34 years refused to sell their house and plot of land worth $181,700. After making countless offers, Apple eventually paid them $1.7 million to leave. 4. There are 4 million square miles of fertile land in Africa that can't be cultivated because tsetse flies keep killing farm animals. 5. In Japan, houses are considered depreciating assets. Half of all homes are destroyed by the time they are 38 and rebuilt. There are 4 times as many architects and twice as many construction workers per capita as the US. There is no home equity LOC and virtually no home improvement industry. 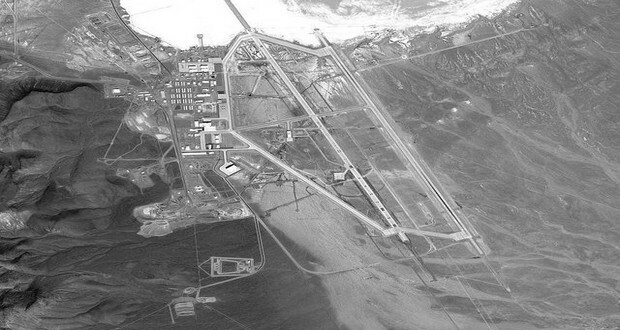 A family with property overlooking Area 51 refused a $5.2 million offer from the government to buy their land. So a judge took their land away from them and gave it to the Air Force. 7. An apartment in Paris was left unoccupied and locked for 70 years. The rent was faithfully paid on time and inside the apartment, a painting worth 2 million Euros was discovered when the renter died. 8. There is a small four-acre plot of land inside Belgium, which belongs to Germany. It consists of a single inhabited house with a garden. 9. Madison Square Garden has not paid property taxes since 1982 because a 10-year tax abatement was inadvertently made perpetual due to a clerical error. This has cost New York City (and saved MSG) about $200 million. 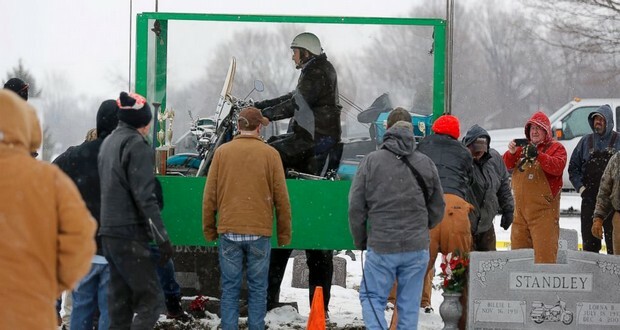 An Ohio man named Billy Standley bought 3 burial plots next to his wife and had his sons build a see-through plexiglass casket so that he could be buried sitting astride his custom-painted 1967 Electra Glide motorcycle. 12. In 2012, a man in Pontiac, Michigan whose house was slated for demolition switched the house numbers with his neighbor and the demolition crew ended up demolishing the wrong house. 13. An artist built a 750 square foot apartment in the parking garage of a Providence, Rhode Island mall. He inhabited it off and on for 4 years until he was discovered by mall security. 14. There are two houses in Florida that share a backyard fence, but the shortest driving route between them takes 20 minutes and traverses more than 7 miles. 15. A 14th-floor apartment in NYC located at the Fifth Avenue was remodeled in 2003 by a young architectural designer named Eric Clough. Owners didn’t realize until much later was that Mr. Clough had a number of other ideas about their apartment that he didn’t share with her. Mr. Clough hid a lot of puzzles, riddles, ciphers, and other hidden games. The owners didn't discover the first clue until living there for four months. 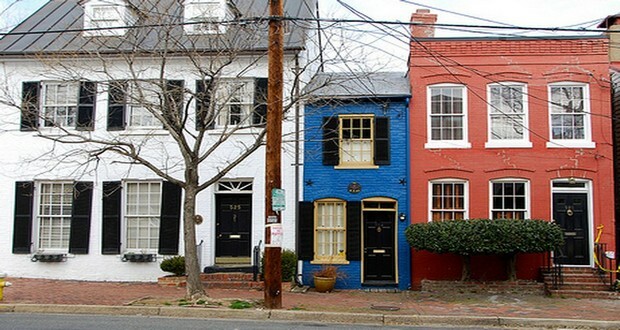 People build "spite houses" to piss off their neighbors. 17. Between Egypt and Sudan, there is a strip of land named Bir Tawil that neither country will acknowledge as part of their territory. It is one of the few unclaimed regions on earth. 18. Arkansas landlords don't have to maintain properties and tenant can be jailed for being even one day late with rent. 19. In 1953, the City of Niagara Falls bought a plot of land called "Love Canal" for $1 from a chemical company that had used the area as a dump. Despite warnings from the company, a school was built on the land. From 1974–1978, 56% of children in the area were born with birth defects. 20. The world's oldest social housing complex, "Fuggerei", which is still inhabited today, has not raised its rent of one Rheinischer Gulden (0.88 Euros) since 1523. 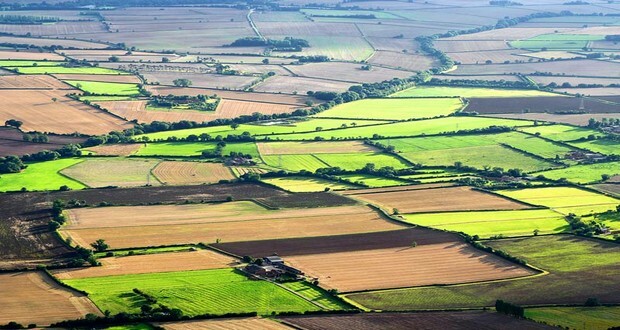 70% of the land in England is still owned by 1% of the population, largely descended from William the Conqueror's army. 22. In 1914, Daniel Hess refused to sell the last bit of his property to the city of New York after the rest his property had been seized via eminent domain, and today it remains on the sidewalk with a tile that reads "Property of the Hess Estate Which Has Never Been Dedicated For Public Purposes." 23. Wet houses are permanent supportive housing where formerly homeless, chronic alcoholics are allowed to drink and live. It saved Seattle over $4 million in the first year and it continually saves lives. 24. The only true piece of American land in the United Kingdom is a memorial to JFK in Runnymede, Surrey - an acre plot gifted to America by the British crown in 1965. 25. There is a farm in the middle of Kansas to which 600 million IP addresses are registered due to a glitch in the IP mapping software which maps them close to the geographical center of the USA.